In 2000, Helix incorporated as Helix Healing Ministry, a legally recognized spiritual organization. We thus protected the right to practice our spiritual beliefs through the healing arts, including laying on hands, shamanism, sound healing and meditation. 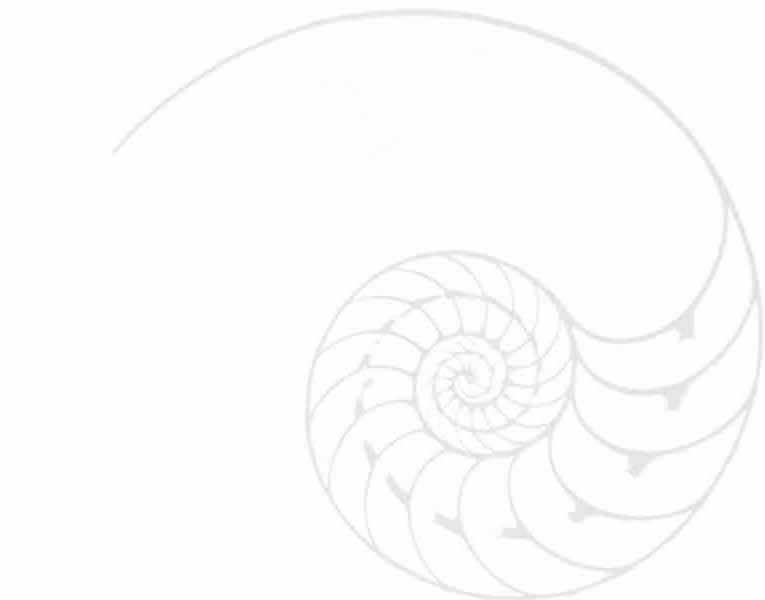 Helix holds evolving beliefs in the sacred nature of all life. The ministry is conceived as a fluid teaching, both courageous and innovative, expressing itself through service, commitment, celebration, meditation and devotion. Ordination allows you to practice all of the above mentioned healing skills, to do pastoral counseling, to perform weddings and preside at funerals. We think of it as a transparent ministry, open to change and exploration, curious about new ideas and practices, and dedicated to healing on a personal, community and global level. As a community, we are engaged in becoming the peace we wish to see manifested in the world. The ministry, which evolved out of the training, is involved in all the processes of life: light and shadow, living and dying. We are both participants and witnesses.